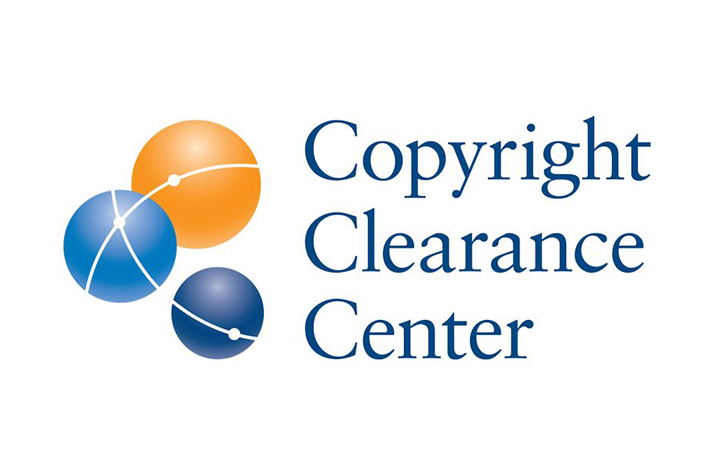 Copyright Clearance Center (CCC), a global leader in content management, copyright licensing, discovery and document delivery solutions, today announced the appointment of Samantha Burridge to the company’s board of directors. Burridge brings more than 20 years of broad publishing and open access experience to the CCC board. She established Nature’s Open Research Group and under her leadership it became the most rapidly growing open access business in the world. The group includes Nature Communications, still the highest impact journal in this space, and Scientific Reports, one of the largest open access journals to date. Post the merger of Springer and Macmillan Science and Education, she served on the Executive Committee of Springer Nature and was Managing Director of Open Research, leading the combined open access businesses to form the largest open access publisher in the world. Prior to her time at Springer Nature, Burridge was on the Macmillan Science and Education board and a key player in the transformation of the business. She held several senior roles within the Macmillan group, leading many global functions through significant change, across publishing, sales and business development. She was also the Managing Director of Palgrave Macmillan, a humanities and social science publisher in the research and trade space where she developed some of the first online resources for the humanities and oversaw the publication of well over 10,000 titles. She has also served as a member of the Publisher’s Association academic board.